The universe is tilting and after the smoke clears I believe it will be in our favor….as Decorative Artists. What ???? There has been a lot of buzz on social media about All American Crafts, PaintWorks magazine, convention changes, big-box store supplies and the un-happiness we are feeling, we feel like we are on a sinking ship. I agree I have felt this way when my most loved Decorative Art shop closed several years ago, Steph’s Folk Art Studio, I am telling you it rocked my world, but guess what….I am still here and still Decorative Painting! Decorative Painting is here to stay, we just need to learn to change with it and I believe after the smoke clears it may even be not just OK, but better. 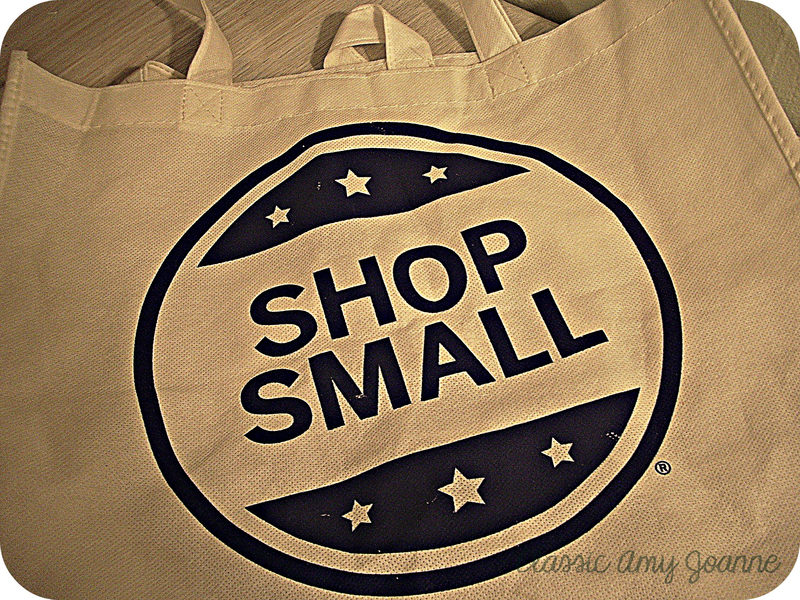 Here is how I see it….The big box stores are on their way out, they had their run for a while but now it is time for us to support the small business again…and yes, this might mean shopping on-line for your patterns and supplies, but this can still be supporting small businesses and the Decorative Art Industry. We may need to read our magazines on-line, we knew it was coming…but not such a bad thing. Social Media has also brought many of us together, we are working together thru groups for the greater good, to support each other, local designers, local wood cutters, suppliers, etc., I know not like a convention, but we are all there together! So yes, we are changing, but for the good….we will keep Decorative Art alive! it is all there just in a different way….the universe is tilting but now in the direction of supporting the small business again! 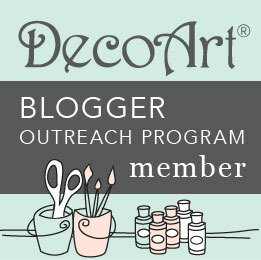 Have you joined a FaceBook Decorative Art Group? Have you shopped for you supplies on-line from our favorite Decorative Artist or woodcutter? Have you checked out the on-line painting magazines? Have you signed up at your local Community Center to teach someone about your love for Decorative Art? 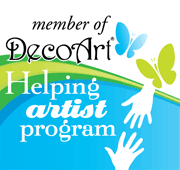 Are you a member of the National Society of Decorative Painters? We are Decorative Art Strong!!!!! I think Decorative painting is alive and well. What we need in the US is more teachers. Happy Painting. Donna MyersTDA,HT. Thank you Donna…Teach and Demo to anyone and everyone who will hear us! Yep, Never, Never, Never Give Up! More students need to attend the conventions, SDP, HOOT, NET, WOCE, etc. to keep decorative painting going strong. It not only supports the educators that teach, and the exhibitors that provide our painting supplies and new products, but it provides the profit that the chapters need to continue the put on their yearly conventions. If we loose the benefit our conventions provide, we will all hurt as an industry. On line learning is great, but it does not provide the community and fellowship we receive from taking classes with our educators and fellow decorative painters. Great post….I for one have so much love for this industry….We are a strong bunch and it will be hard to push us aside….Thanks again for your words of wisdom…. Thank you Kim….keep those designs coming that we all admire! And it is important to join and support the Society of Decorative Painters! So True Judy….How could I forget the heart of it all…I will be editing my post! I have joined a decorative art group, and have purchased supplies online, both patterns and surfaces and/or materials. 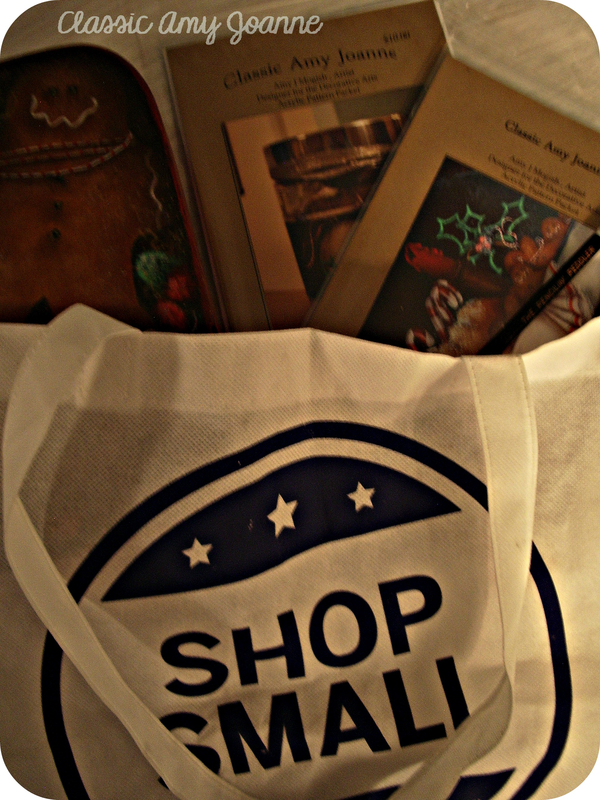 It isn’t my preferred way to shop, I am very visual and tactile and love to see and feel items before buying. But, I have learned to adapt and will continue to do so. We all need to support each other and stand together to keep decorative painting alive and well!!! So True…Keep those rose colored glasses on Lois! I am all in!! Anything to keep the Decorative Arts alive and well!!! We are one strong group Sue!